Cerner unveiled its new artificial intelligence tool, Chart Assist, designed to reduce physician burnout. Chart Assist is a workflow tool, part of a suite of AI solutions that aim to identify gaps and inconsistencies within the patient record to improve user efficiency. Designed to help reduce physician workload, the new tool focuses on helping providers address patient care and validate diagnoses. 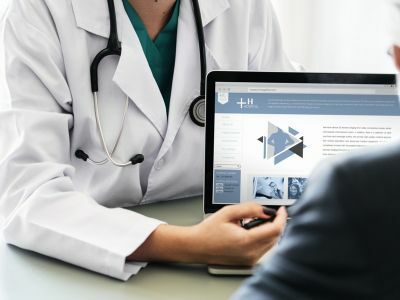 Using AI technology, Cerner aims to address fast-paced demands the healthcare industry places on physicians, Jeffrey Wall, MD, director and physician strategy executive at Cerner, said in a press release. "Some physicians express feelings of fatigue, frustration and disempowerment. This can have a real impact on their personal wellness and the quality of care they deliver to patients," Dr. Wall said. "Our new AI-driven advancement will complement our existing workflows to enhance the physician experience. Our goal is to bring real change to the industry-wide challenge of physician burnout."